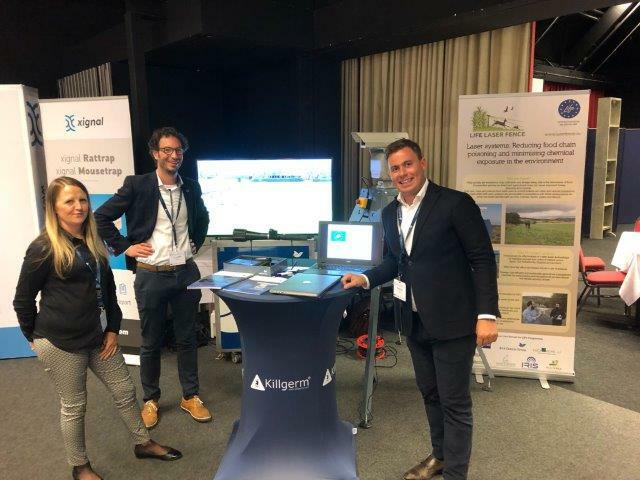 Sales Managers of Bird Control Group, Gijs Groen and Juliaan Kleinloog participated in Benelux Pest event. 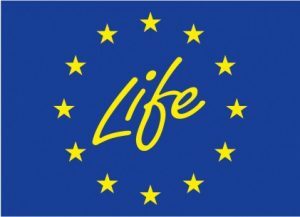 Benelux Pest is the leading pest control exhibition in Benelux. 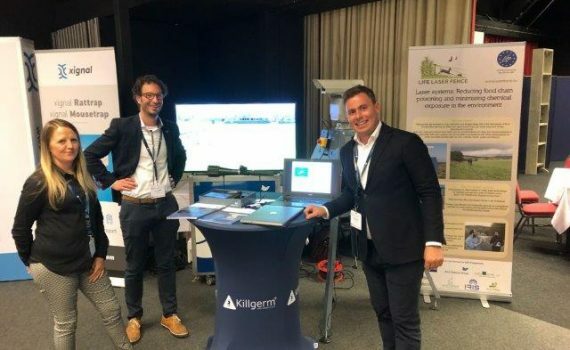 Gijs and Juliaan presented the automated laser bird repellent of Bird Control Group, which is also in use as a prototype for the LIFE Laser Fence project, to the pest controllers. 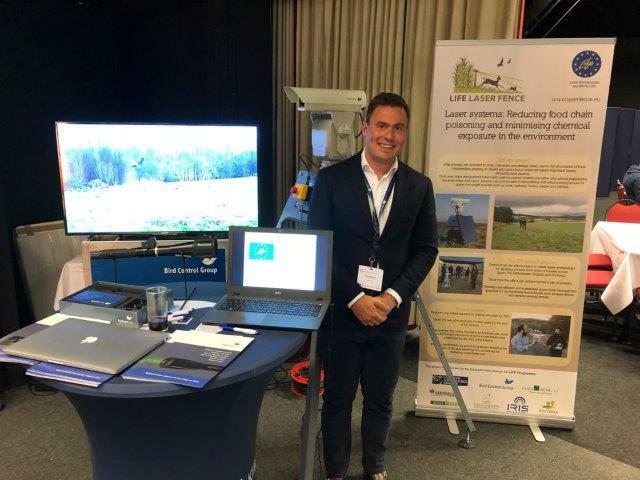 Gijs and Juliaan also discussed with the visitors of the stand about the Life Laser Fence project on using lasers to repel mammals. 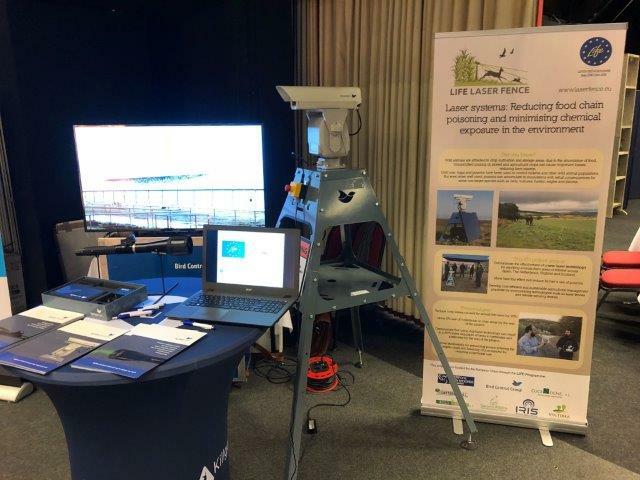 The visitors of the stand showed interest in using lasers to repel pest animal species and reduce the use of pesticides.